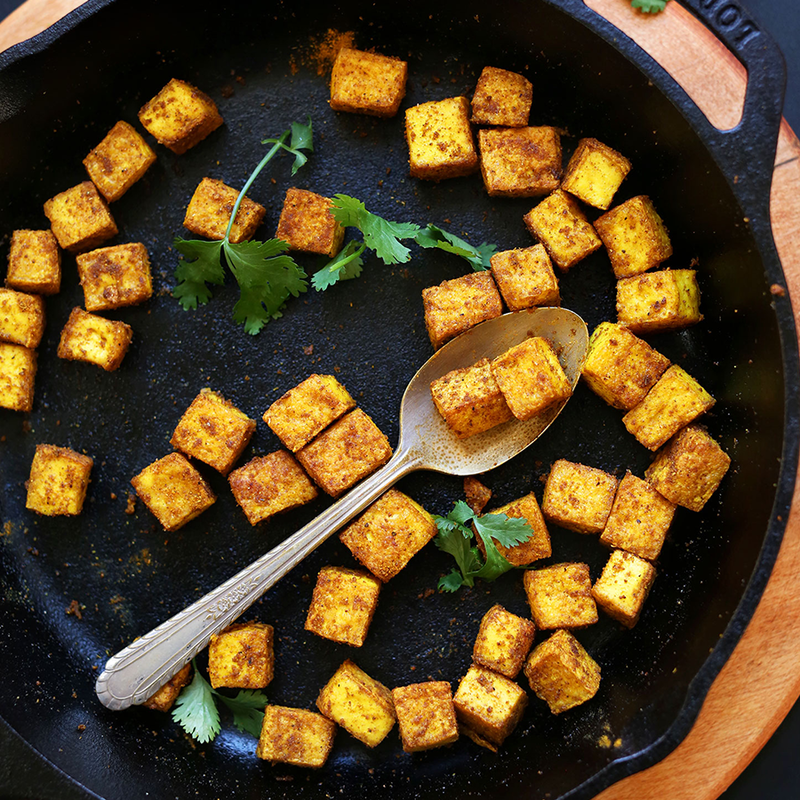 New to plant-based cooking? 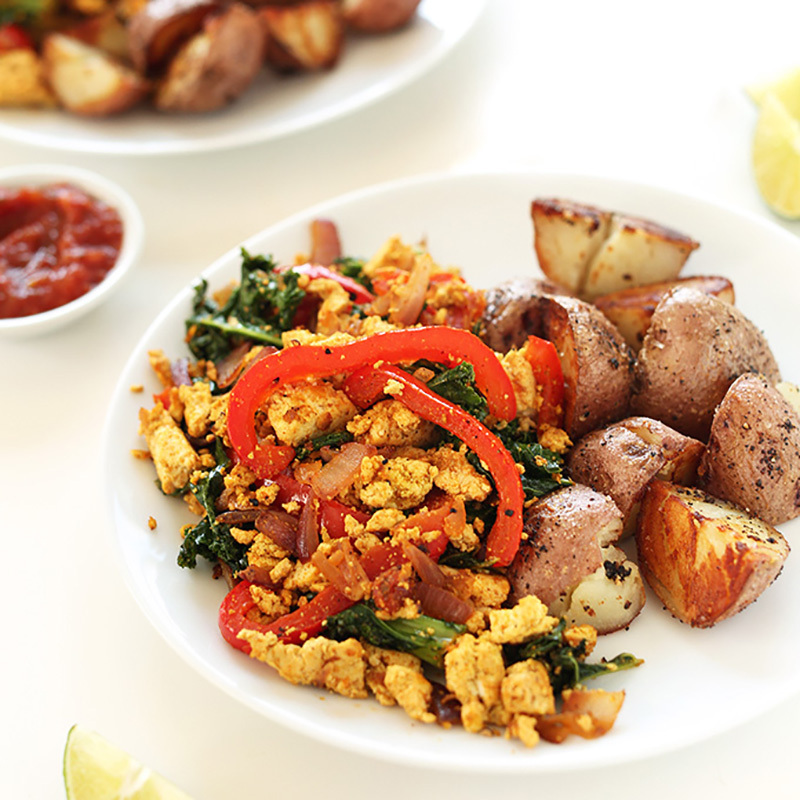 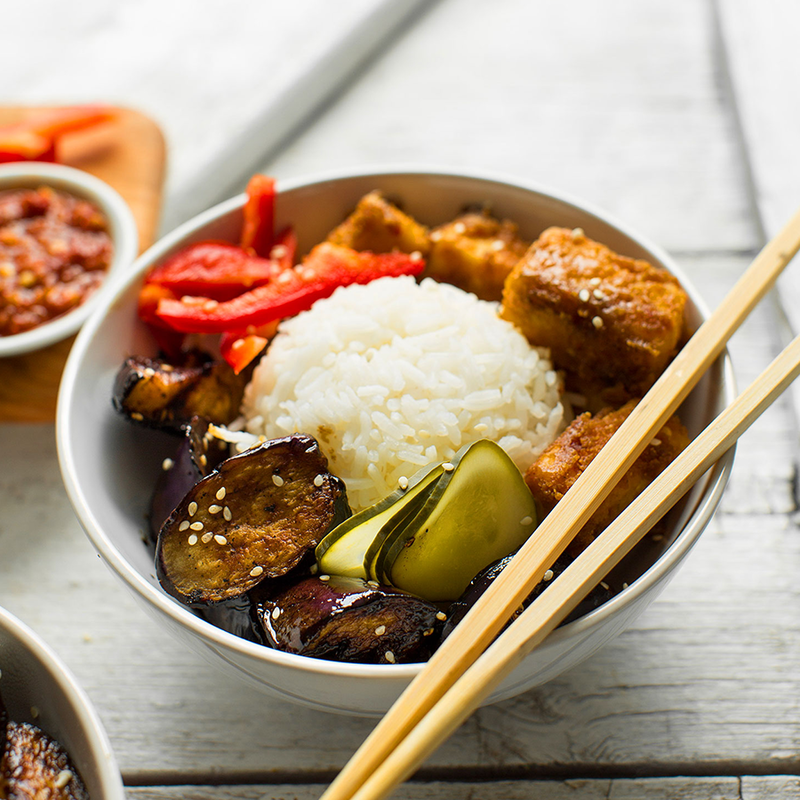 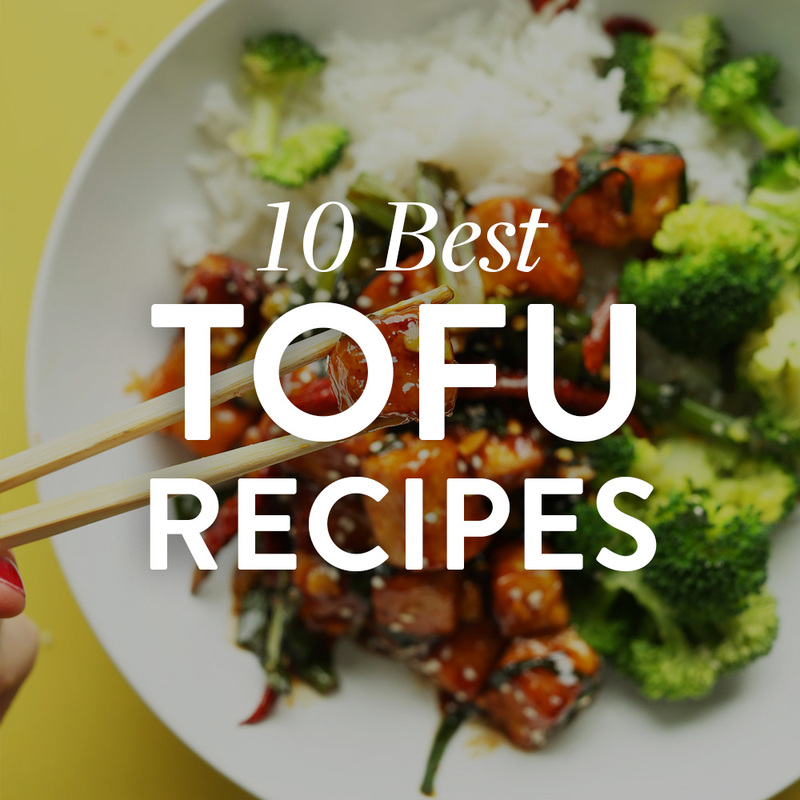 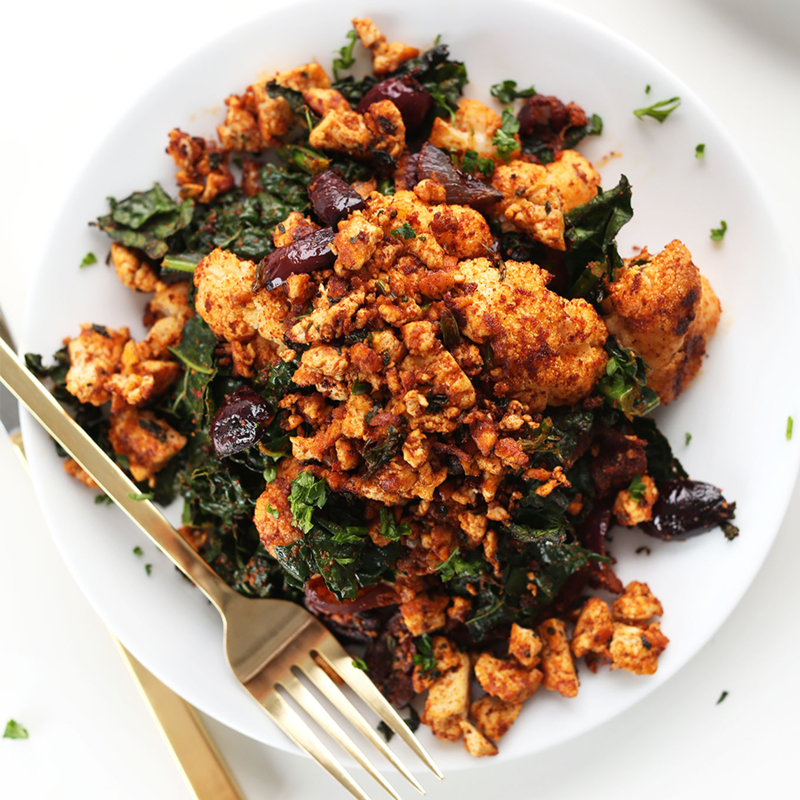 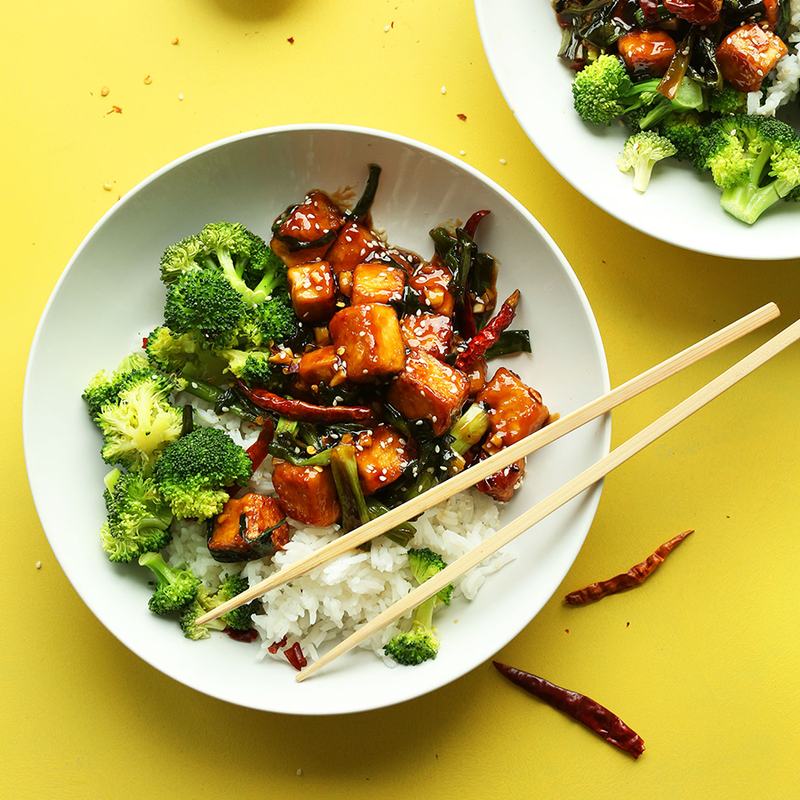 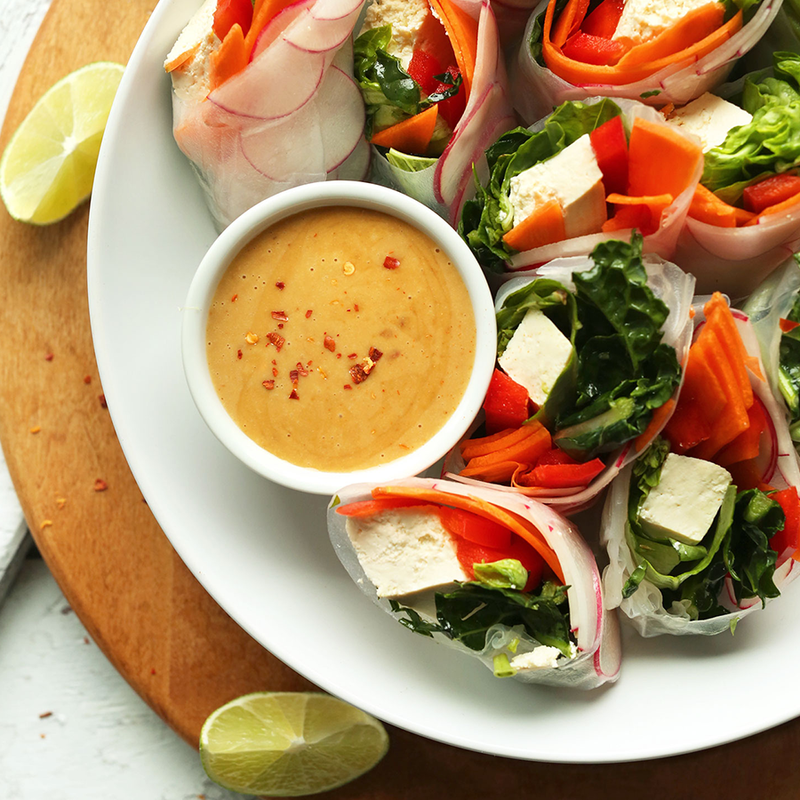 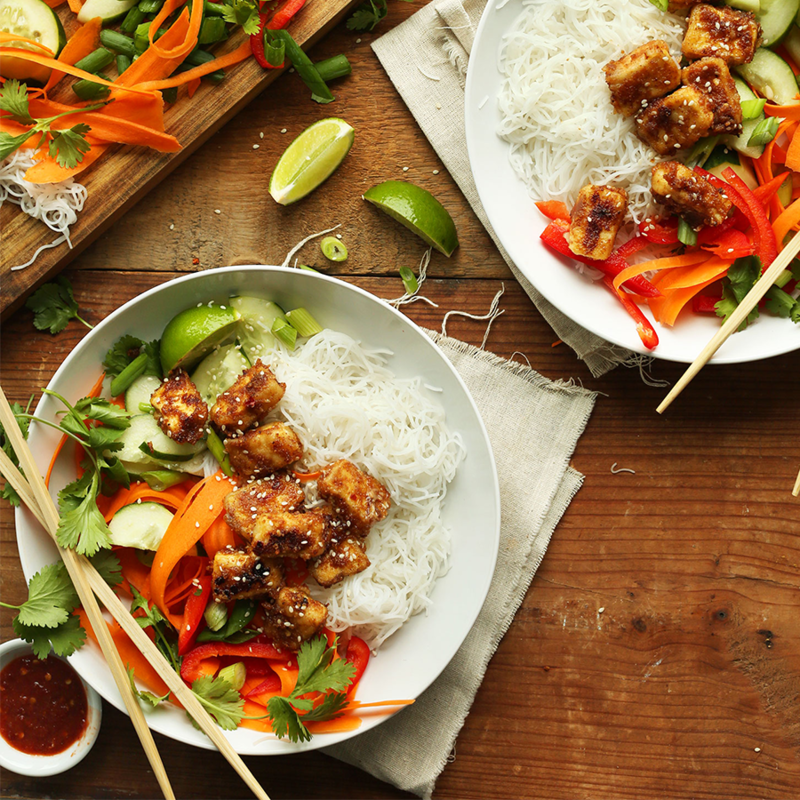 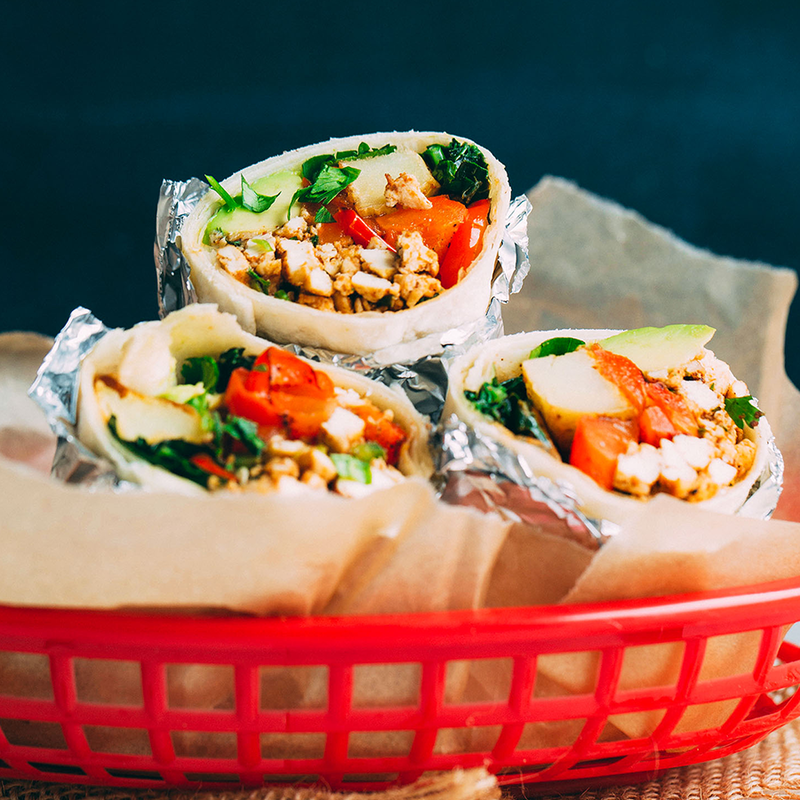 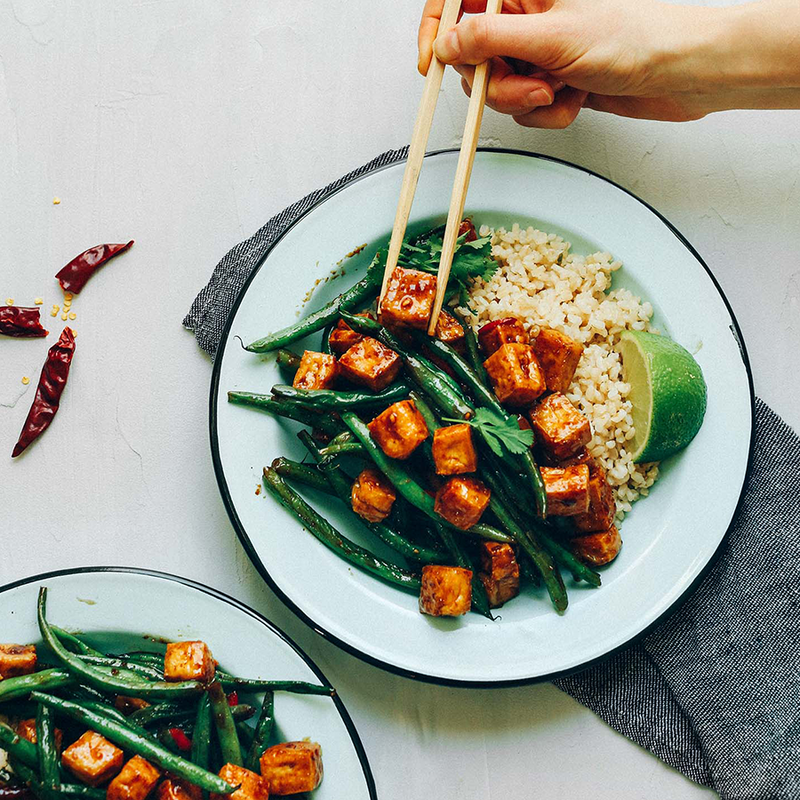 We have gathered 10 of our favorite tofu recipes for you to try out! 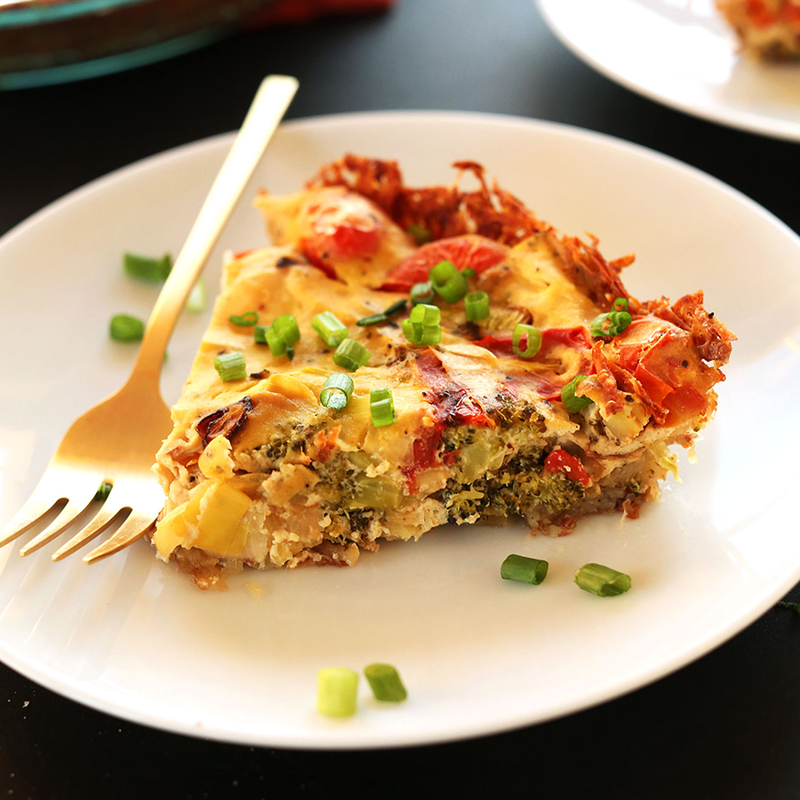 (click the pictures or links below to find the recipes) Cheers!